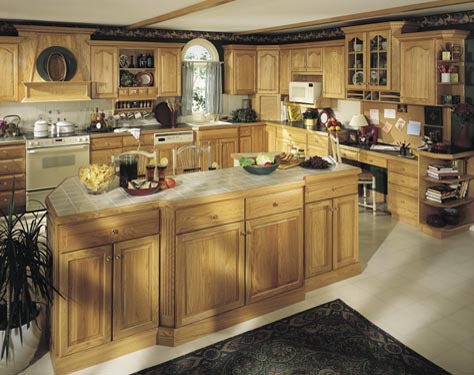 Providing solutions for all market needs, Mid Continent Cabinetry's portfolio is larger than ever. 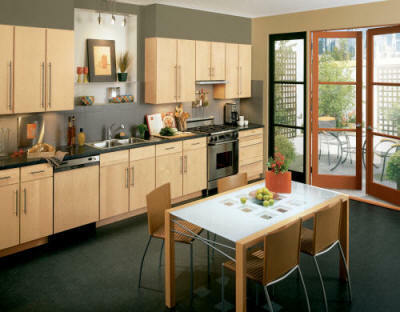 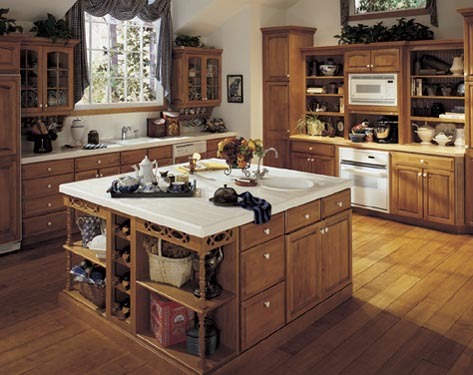 Three product series; the Signature Series, Pro Series and the Norcraft Cabinetry Series. 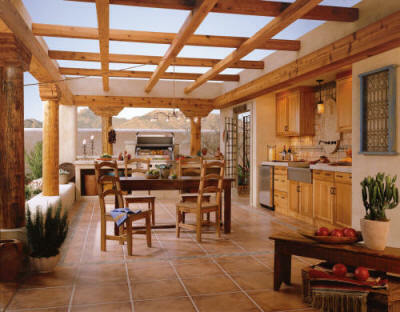 in wood species, door styles, finish offerings, along with variable design and construction features.